Mystique® Pocket "GO TOI" - the nylon bag dispenser for dog excrements with a side opening and easy handling. It can also be used as a mini snack dummy. 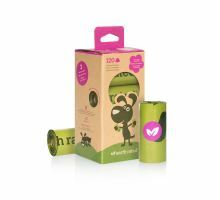 Additionaly we offer you the Earth Rated bags & dispensers. 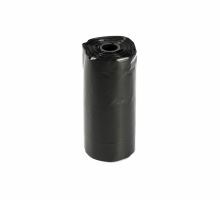 1 Roll waste bags (20 pcs.) for the Go Toi dummy from plastic. 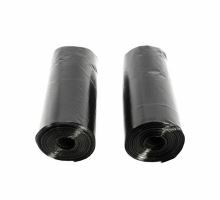 2 Roll waste bags (40 pcs.) 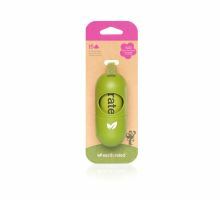 for the Go Toi dummy from plastic. Earth Rated bags 120 pcs. 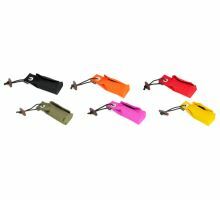 Earth Rated bags dispenser includes one starter roll of bags.